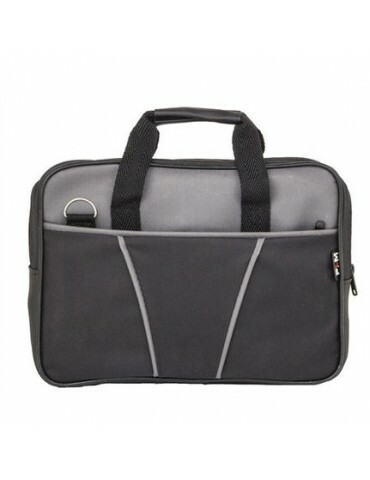 Our tablet bag models are produced due to increasement of the electronic devices we use in everyday life, our clothes pockets are not enough for carrying them and we must carry our accessories in bags. Materials are used to reduce these effects (pulley, protective pad, sponge, waterproof fabric, solid seam structure, special holding handle etc.) 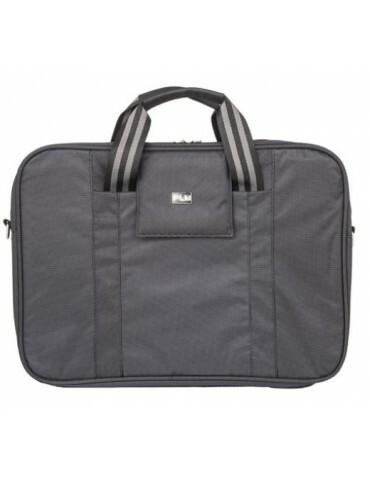 Our bag models have compartments outside the computer compartment you can easily place and carry your accessories such as tablet, smartphone, removable disk, powerbank, wallet, keychain. In this way, you can carry your accessories with a stylish product that suits your style. Universally adapts to the 7¨-10¨ tablets. It is also 100% compatible with Apple iPad and Samsung Tab 10 series devices.